Rose if the founder of Gracie Worlds tournaments. 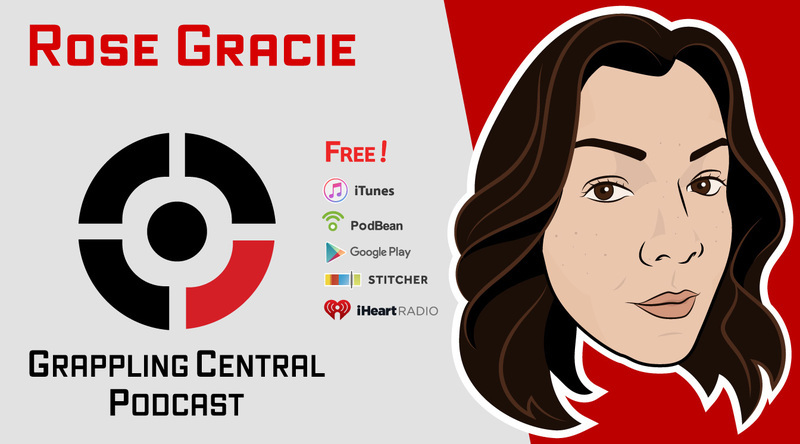 She talks about growing up in the Gracie family, her perspective watching Jiu-Jitsu spread to the US, her views on belt ranks, tournament bias and cannabis use in BJJ and MMA. Click “read more” for show notes!